The Temper Trap have announced dates for a forthcoming tour this fall in support of their latest self-titled album. They’ll be performing at Lollapalooza in August and return stateside in October for a headlining tour. The Temper Trap has been invited to stop by YouTube Presents (YouTube.com/presents) on August 6th for a very special performance that will be streaming live starting 4pm ET that day. 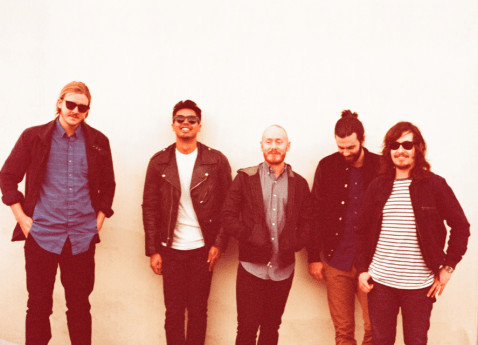 The Temper Trap will answer fan questions and perform songs from their latest album. Submit questions to The Temper Trap’s YouTube channel (http://www.youtube.com/thetempertraptv) or via Twitter and Google + with the hashtag #AskTheTemperTrap.